Franklin C. McRoberts - Farrell Fritz, P.C. 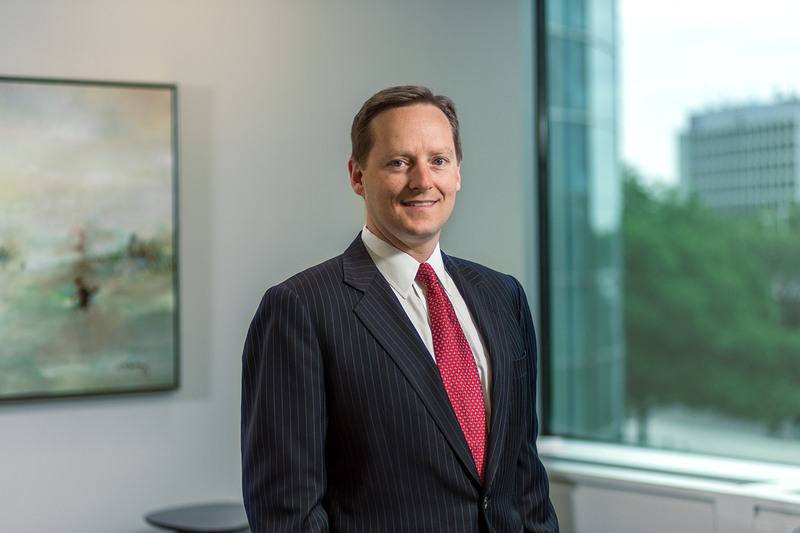 Franklin C. McRoberts IV focuses on business disputes in state and federal court, including partnership, corporation, and LLC derivative suits, dissolutions, breakups, buyouts, mergers, and valuations. He represents businesses and real property owners in insurance coverage litigation, including disputes with insurance companies and brokers over disclaimers, denials, rescissions, bad faith, and errors and omissions. Frank’s practice also includes general contract disputes, business torts, restrictive covenants, and real estate transaction disputes. A resident of Port Washington, Frank is a monthly contributor to the firm’s widely recognized New York Business Divorce blog. Summary judgment awarding a declaratory judgment on a crucial corporate governance dispute among the three board members of a well-known Long Island corporation. Appellate court reversal of a trial court’s ruling that an assignment of a claim violated New York’s prohibition against champerty. Summary judgment dismissing the State of New York’s CERCLA claims against several small Long Island businesses based on the statute of limitations. Frank is a member of the Caumsett Foundation board.